If you want to increase your sales or recruiting online you’ve got no shortage of options, so before I go on to make claims about what is most effective way to do so is, it’s important I make a few distinctions. When I talk about selling online, I’m not talking about networking on social media, getting someone on the phone and closing a sale. That rocks, and you can certainly grow your business doing it, but that’s selling on the phone. Making sales online is a bit different, and the most effective way to do it is through live webinars. Why Do Webinars Create So Many Online Sales? Live webinars are effective for a variety of reasons, but here’s just a few of the big ones. The Commitment: People are committing to an “event” that takes place at a specific time. They can’t just watch the video later. There’s a feeling of urgency to show up, so anyone who registers is already a more targeted prospect than someone who just grabs a free video. The Engagement: The feeling of a live webinar carries a different energy than any other online content or sales process. A big part of that involves engagement. On a live webinar you can get the most interested prospects very engaged with the content, raising hands, answering questions etc.. This behavior keeps people paying attention to the message, and keeps them emotionally present. It leads to better conversions and more sales. Real Scarcity & Urgency: Scarcity and urgency play one of the biggest roles in converting sales, and nothing create real, legitimate scarcity and urgency like deadlines, or access limits presented during a live online event. Now the list of reasons goes on and one, but those are some of the big ones, and certainly should be enough to get you excited to start selling on webinars. When Should A Business Owner Start Selling With Online Webinars? The answer is immediately. Now most people have a lot of resistance to this answer and feel that there is a certain point when a business owner becomes accomplished enough, experienced enough, or just plain “ready” to do webinars. If that’s the way you feel, or you’re doing webinars and just want to increase attendance, then you may want to attend my upcoming training on “How To Get Total Strangers Excitedly Showing Up For Your Online Business Presentation” You can click here to attend. By the end of that training you’ll be ready to go out and create a gray deal more online sales using webinars. 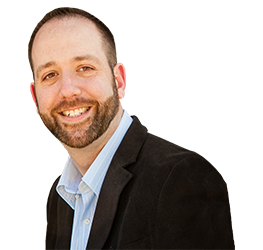 The fact of the matter is, you have value to bring the marketplace right now, and webinars are not just a great way to do it, but they’re the highest converting online sales medium there is. 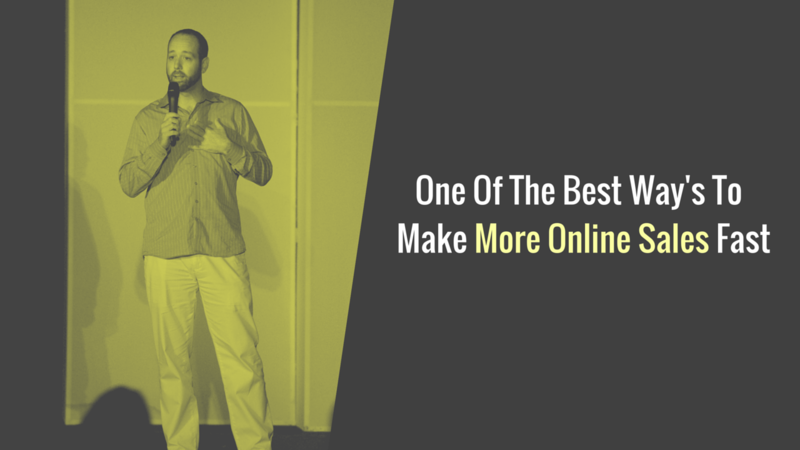 In today’s video I’ll dive deeper into why and how to use webinars to create more online sales.